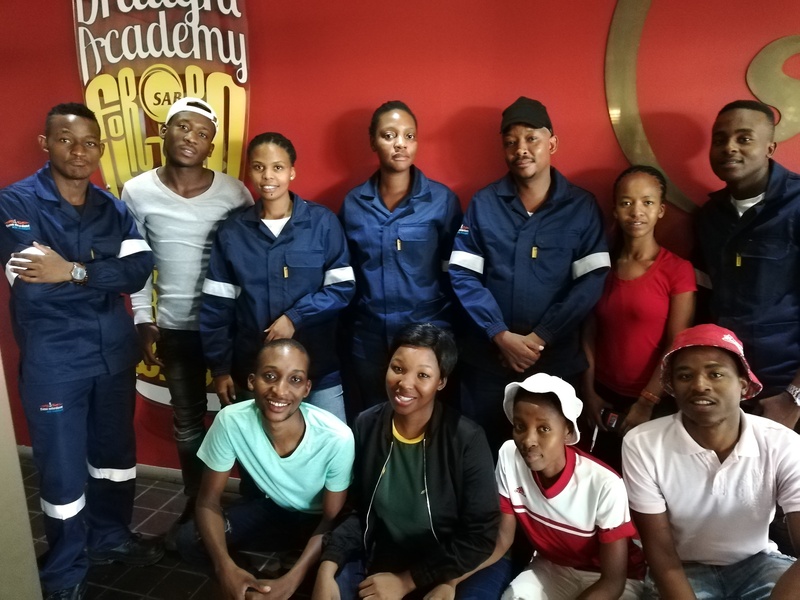 Over the past two weeks our facilitator Doreen has been taking two groups of capable learners through the Fundamentals of their NQF3 Packaging Learnership at ABInBev’s Rosslyn site. Both groups of learners had a great work ethic and proved to be determined and punctual. They had a good grasp of the concepts and worked hard to ensure all their tasks were completed to a great standard. 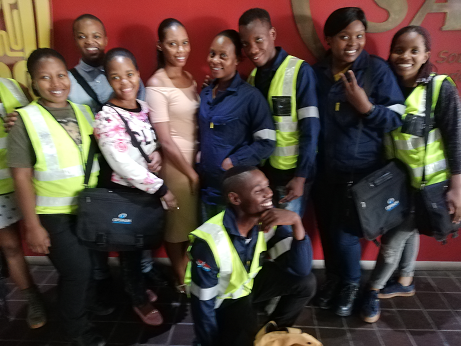 We wish all these learners well going forward with the rest of their learnership!